Description We will discuss new music every episode, listen to songs from breaking artists, and look at how these different voices together speak to a universal narrative. There's this video going around on the internets, a Rabbi talking about a crab. As the crab grows out of its shell, that's a process by which you have this crab growing, and pushing up against the wall of the existing shell that they're in and then eventually you know that pain is too much to take, so that the crab has to exit and go find another shell. Instead of seeing that as a negative experience, and feeling constricted, turn that sentiment around and have it be about rebirth. That's all well and good if you're a crab and you can just crawl out of your shell. For humans it is not so easy. What we're going to be talking about today is what happened to the internet. I'm of a generation that grew up before the internet and then it happened to me. HTTP came around and people started building websites; for a couple years people thought it was a fad; brick-and-mortar businesses took a while to even get the memo, of course. We've been through that process, we are now post-process. We have the internet, it is a thing, it rules our world. It's absolutely essential to my way of life both private and business-oriented, I think it is similar for everyone else. What would we do without the internet, I mean I can't even fathom what it would be like to go back to that world where you went to the library if you needed a book and you walked to the room with the phone in it when you needed to make a phone call. So often you will hear from people, they will ask - am I doing this right? Well the answer that question is yes and no; yes you are doing it right, because there is no way to do anything wrong; but no, you are not doing it right, because you shouldn't be asking the question. So you have two answers, it iss both yes and no. And just like math, when you have two answers, that means you are asking the wrong question. The only real question is: who am I? And the answer to that is now. You are now. Once you understand that, you are taking your first step towards zen. This is episode 5 of CHILLFILTR:TAP, today we're going to be covering the myth of fully automatic, how we are going to pay for the green new deal, and we're going to put a genre spotlight on folk-pop, which is one of my favorites and brings me back to my teenage years, listening to Crosby, Stills and Nash, and Neil Young, and The Grateful Dead. So that's a direct ancestor to the folk-pop movement that I think is pretty significant today. 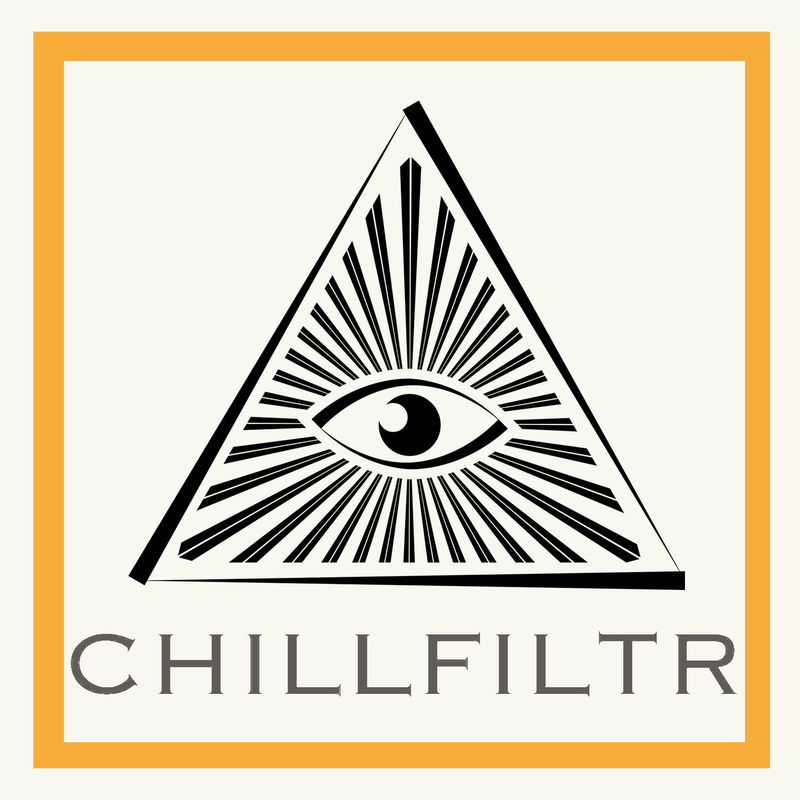 Hi this is Krister Axel and you are listening to CHILLFILTR: Indie Music on Tap. Today we are going to talk a little bit about what it means to be living inside the algorithm, and what it means that Bernie Sanders is finally in the race; I'll talk about that a little bit later. We're also going to hear a lot of really good Indie Rock. Why did we start with Indie Rock? Well, it's my default genre topic on my Apple news channel, so that's why it is a logical place to start. But to understand the roots of indie rock, you have to go back to essentially the 90s, when there was still this big divide between major labels and everyone else. Along with listening to three of my favorite tracks from last year, we will discuss the plight of Federal workers, and explain a little bit about what SubmitHub is and why we love it. We will also talk a little bit about how we shame our children out of being creative, and what is going on with the current explosion of different musical genres. We heard from: Max García Conover, SAMIA, and Baba Sonya. We want to say thanks to all of the artists who were kind enough to let us hear their songs and put them in the podcast. Please visit CHILLFILTR:TAP to join the conversation and make suggestions. I built a music blog from nothing last year. Less than 12 months later, we are getting up to 200 submissions per week, and we average 2 blog features per day. I have heard so much great music this year that I started showcasing my favorite songs. If you want to be featured on this podcast, please visit here. Today we are talking about how artists are able to define themselves around a song, using the lyrics and the context to create their own sound and personality. We also look at personal dichotomies that can be helpful for anyone to get a handle on some of their own 'mismatch' problems. We discuss the ideas of Malcolm Gladwell, portions of a speech from MLK, and how some things never go out of style.